Stay in school kids...XD. 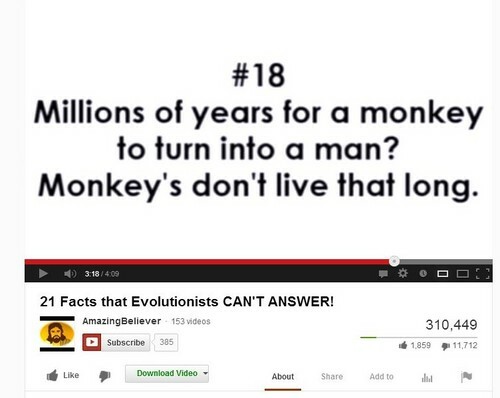 Positive it's a just a joke, but still a funny fail XD. HD Wallpaper and background images in the fanpop FAIL! 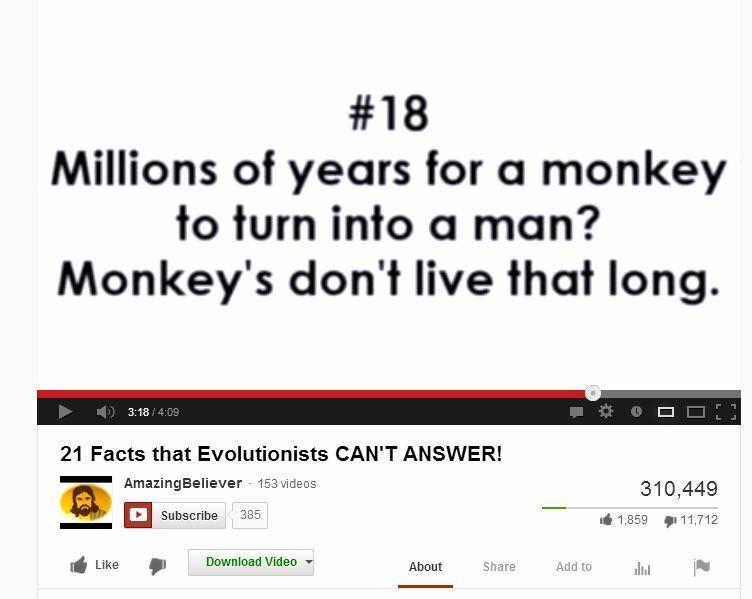 club tagged: fail evolution monkies joke youtube funny. I myself am a firm believer... but THAT is really a whole new level of stupidity.